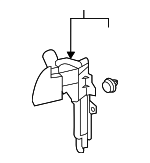 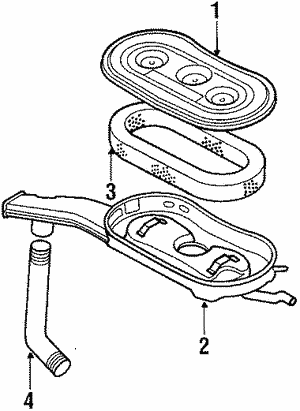 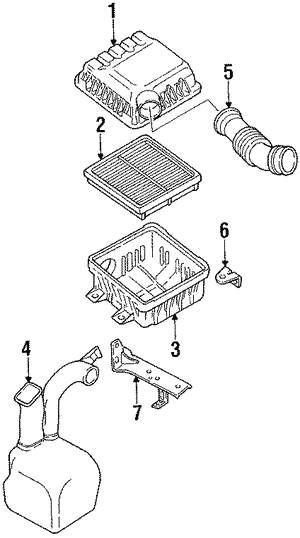 Looking for Genuine OEM Subaru Parts? 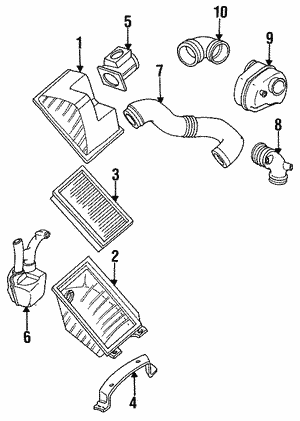 Here at World Subaru Parts we will do our best to provide every part that you are looking for. 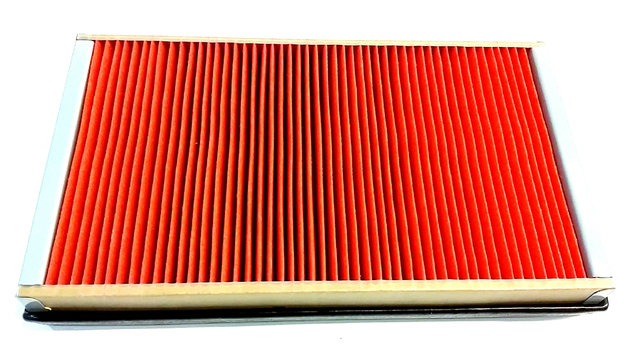 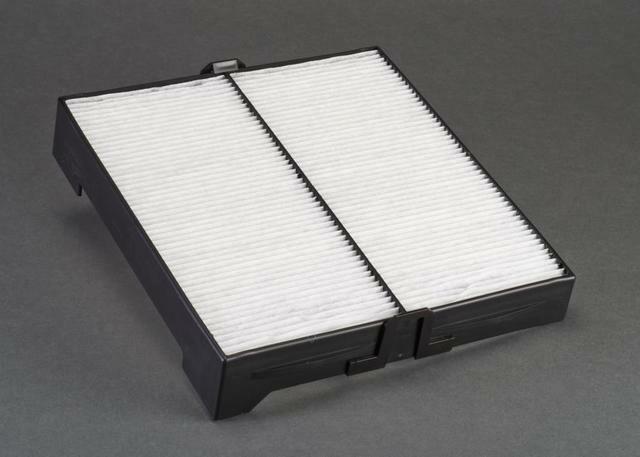 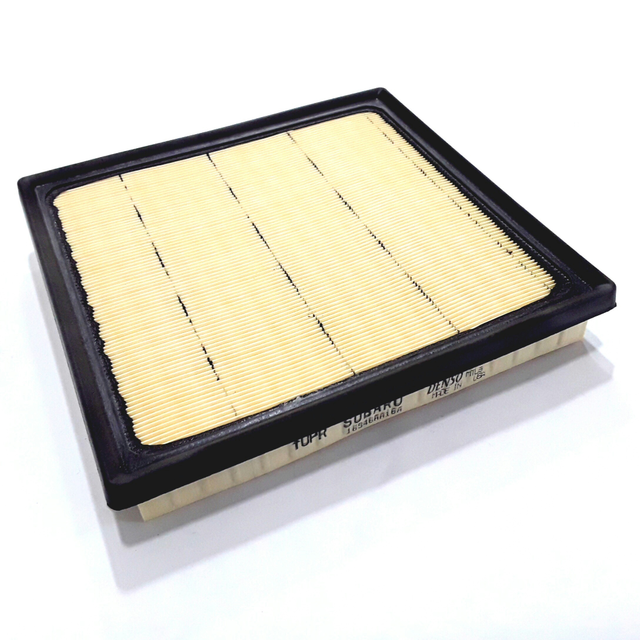 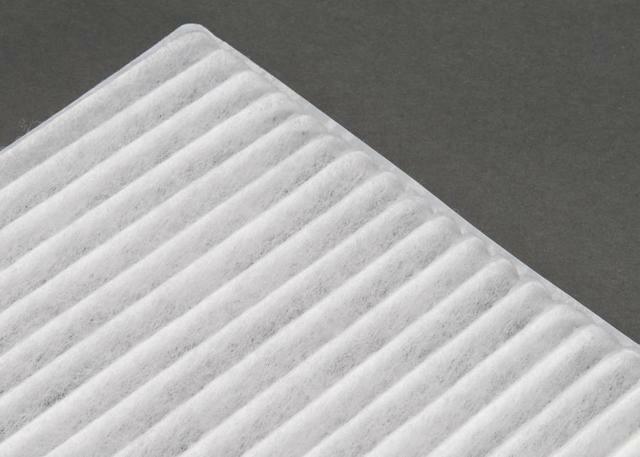 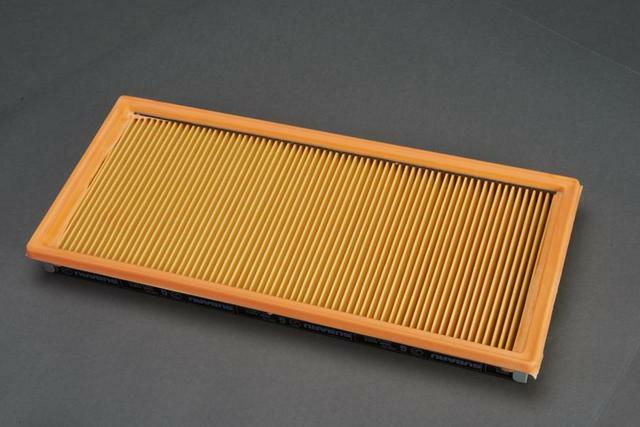 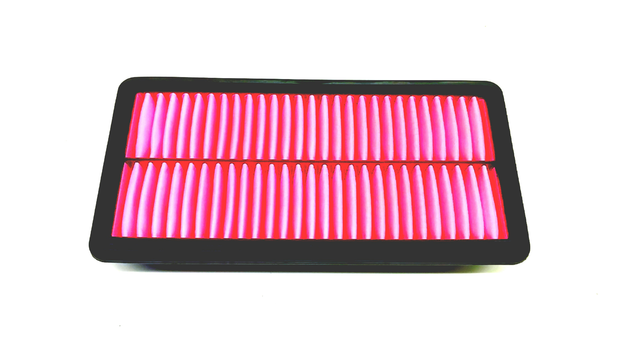 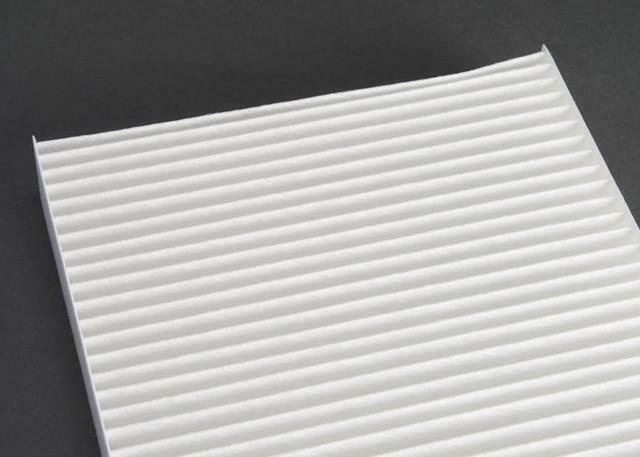 Choose the Air Filters that you are looking for below! 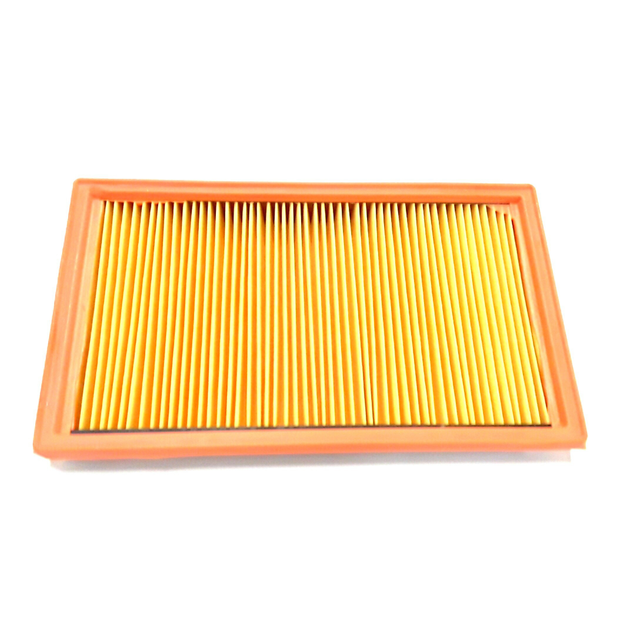 We offer wholesale prices, friendly customer services and fast, easy shipping on all orders! 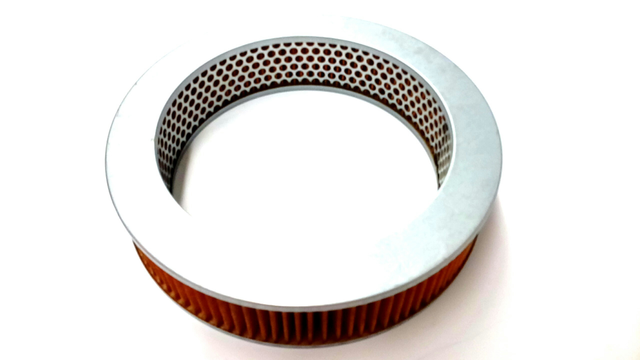 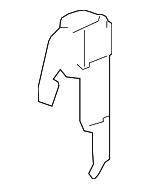 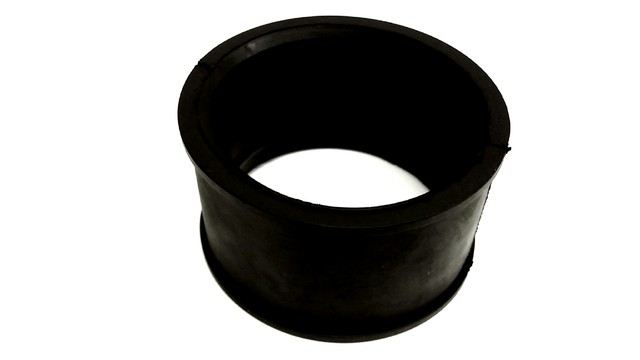 If you cannot find the the part that you are looking for, please feel free to contact us!